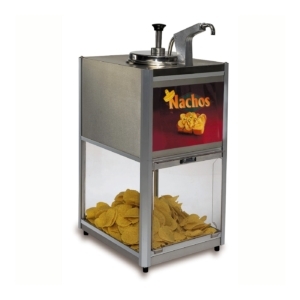 From Mexico to Spain to USA to India, Nachos are a hot favorite snack! 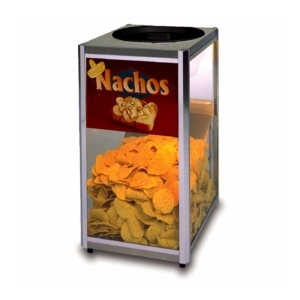 Spice up your restaurant’s menu with Kitchenrama’s incredible range of nacho warmers and nacho cheese dispensers. 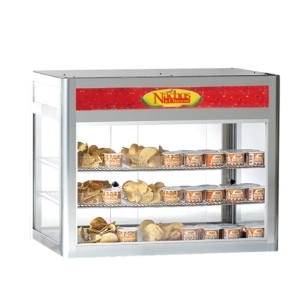 A great nacho warmer is stores your nachos, keep them warm until the order, and display them in a manner that no one will be able to resist. 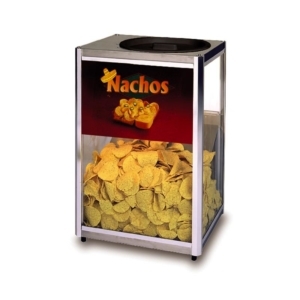 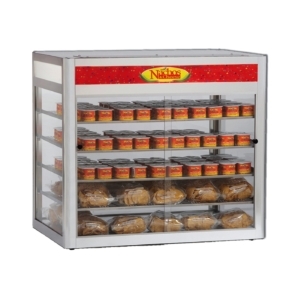 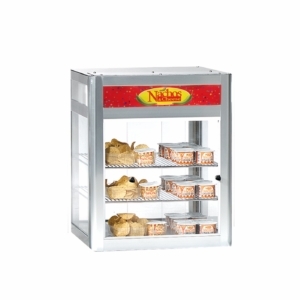 Kitchenrama’s range of nacho warmers covers equipment of various output and sizes. 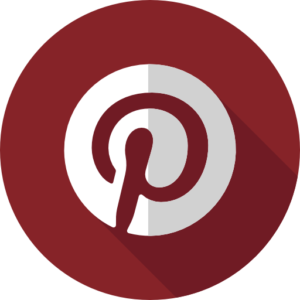 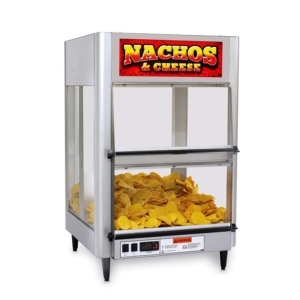 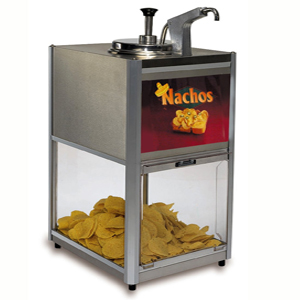 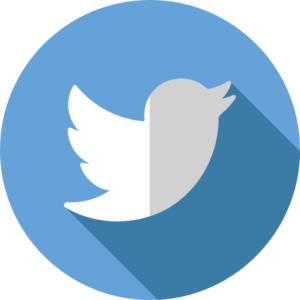 Every machine is compact and portable, which makes them perfect to serve mouthwatering nachos ate events, weddings and parties.